The University of Michigan has been ranked fourth as one of the Peace Corps' 2017 top volunteer-producing schools. U-M was also ranked fourth on the Peace Corps’ list of the top-producing graduate schools. According to a Michigan News article, James Holloway, vice provost for global engagement and interdisciplinary academic affairs, said U-M is proud of the dedication students show to contribute to the world. "As a public university, our goal is to contribute to the people of our state and of the world," he said. "These new Peace Corps volunteers will do both." 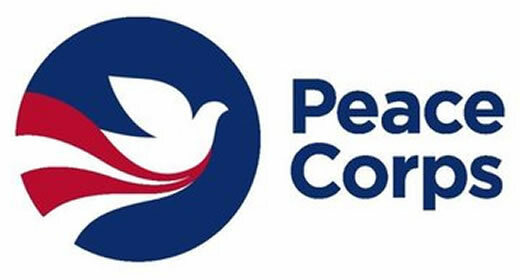 U-M also hosts Paul D. Coverdell Fellows, returned Peace Corps volunteers who are continuing their studies, in several of its graduate programs. The Ford School is hosting six Coverdell Fellows in its MPP program this year. U-M, which made the list of top volunteer-profucing schools for the 17th consecutive year, boasts 2,684 alumni who have served in the Peace Corps since the agency was created in 1971. U-M moved up from sixth place in 2016 and from eighth place in 2015.